Are you a web developer, a reseller or do you have the need for a better hosting solution than traditional Shared Hosting? Netcetera are proud to announce the launch of our new Managed Window Cloud Server to bring you a faster, more reliable, scalable and easy to use hosting solution! With your Managed Windows Cloud Server, multiple servers are connected together so that there will be no more failures or slow hosting. In the case that a server fails, our Hyper-V Cloud automatically starts another instance for you. Your Cloud Server will delivers outstanding performance even during peak times. 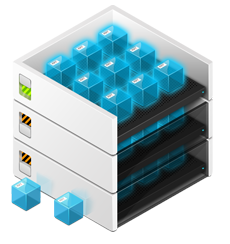 Your Cloud Server comes with 24/7 support, Server Firewall Protection, Free Migration and much more! Your Cloud Server will also reduce your costs because you can increase or decrease your resource as and when you need, and therefore only pay for what you use. Your Cloud Server is very simple to use because it has a pre-installed web-based control panel which allows you to manage all your websites in a simple way, FTP, Emails, Database and other resources. Why is it called the “Cloud”? In simple words, imagine a cloud with many servers working together to make sure your website will be fast and never fail! We are offering the server for 1/2 price for the first 3 months, a 7 day risk-free trial and we will even transfer your site for you. Your Managed Windows Cloud Server solution is built across multiple high performance Dell servers running Windows Server 2008 R2 and managed by Microsoft’s Hyper-V Cloud virtualisation technology and Microsoft System Center. Clients share the hardware resources of the servers but each client has their own operating system – providing the application flexibility of a dedicated solution but with the cost savings of a cloud. 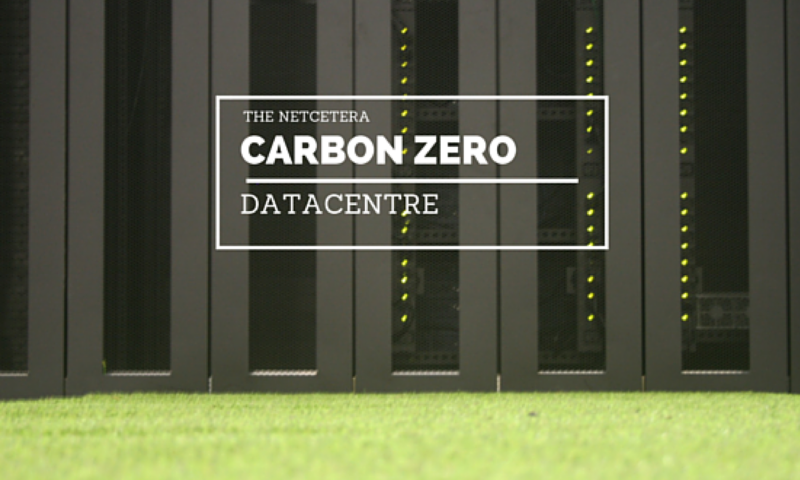 Find out more at http://www.netcetera.co.uk/cloud/managed-cloud-server/ or feel free to get in touch with our helpful sales team.